Today, you are a member of... Civic Titles Befitting of Your Fine Rank - You Are A Member! Got some news for you Members: this week we are all ladies. No matter what your gender, partnership inclinations, child bearing status, yearly salary, or anatomical parts tell you – you are definitely all that. So get out all things pertaining to your ladyship and be ready to be serenaded by the best. 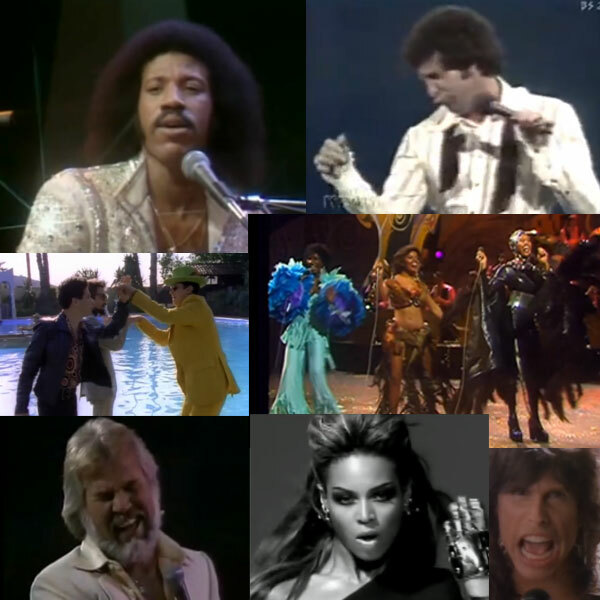 Whether you’re giving Kenny Rogers paroxisms of off-tone yearning, Tom Jones uncomfortably-swivelly stage moves, The Beastie Boys juveniliac forays into early video-making, Labelle reason to admire your soul-strutting stuff, Beyonce demand-dancing for your self respect, or making Steven Tyler sort of uncomfortable, all odes to your Courtesian substance will find you in an exalted Reneissance.